When it comes to matters of the heart, preferences and deliberations, we all want to be respected and accepted. Despite how difficult the deal or troublesome the talk, we want to be recognized, desired, and admired. It is wrong to assume that we are being selfish if we do only what appeals to us and selfless if we do what someone else wants us to do – or be. Though, it is possible to be selfish for selfless reasons, and the other way around. Above all, the energy we devote to our most concentrated sentiments determine the merit we place on ourselves and how keenly we connect with who and what we are. From our identity to our sense of intelligence, we give others authority to tell us who we are, if we deserve love, if we are thin enough, smart enough, handsome enough, successful enough or unique enough. We imagine that we can find value outside of ourselves – in wealth, identity, success, fame, even relationships. The disadvantage is that when we do not learn to regard ourselves, we begin to disregard others as well. What truly makes us feel validated? And why do we so often look to others for the indispensable esteem we should be granting ourselves? Why don’t we value ourselves more? Such questions are particularly sensitive to ask, yet intensely challenging to answer. 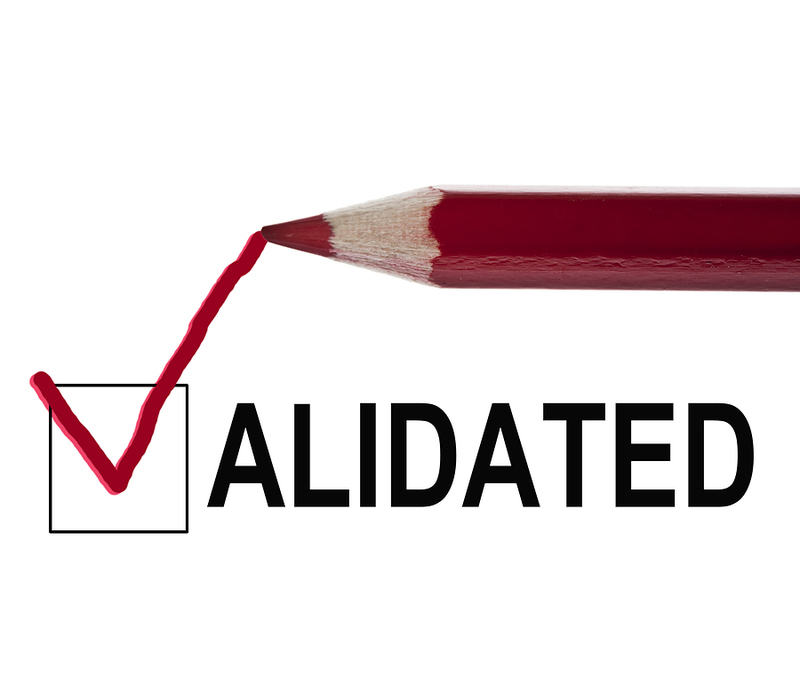 The truth is, we’ve all sought out some form of validation at some point or another in our lives, whether we were seeking accolades on a job for a promotion or appreciation in a partnership. What we seemingly disregard is that self-value is a far more useful construction than self-esteem. Self-esteem prompts us to consider what we (and others) think about ourselves – and our ego. Value forces us to anticipate how we act toward what we value – including self – rather than how we regard it. To value yourself means to go beyond feeling important. Self-value teaches us to appreciate our qualities, while investing time, energy, effort, and the necessary sacrifices to maintain our mental, emotional, psychological, physical, and spiritual growth and development. Different people value different things. Millions of people fill up their lives with artificial things simply because they hate to feel empty or devalued. As long as were doing something with a degree of “reality” attached, we can coast along nicely. Or so, at least, the theory goes. The problem, in practice, is that when the “substitute activity” takes up space, that space cannot be filled by the real thing. In my belief, such is an example from ABC’s hit romance reality series The Bachelor. Not surprisingly, in the previous 18 seasons of the show on television, I’d simply never taken the time to explore it. Now in its 19th season, the show began with 30 bachelorettes from all ends of the country and between the ages of 21 to 33, seeking to capture the heart and hand of an eligible bachelor and stylish farmer from a small town city. After six brief weeks of competitive desire, discomfited group dates, fleeting rendezvous, brutal appraisals, and predictable eliminations, the final three contenders continue to compete for a wedding ring. I was not surprised to see the meaningless back-and-forth pandemonium taking place among the women, both behind the scenes and in front of the cameras. I was, however, alarmed to hear one bachelorette whose time had concluded, say that she constantly finds herself seeking the validation of others, while weeping in the camera. Another bachelorette who was dismissed found herself afraid of telling the bachelor a deeply-rooted truth about her past, in fear of being ultimately rejected. Real-time love? Entertaining for reality-TV; disadvantageous for reality-life. Much to their dismay, many of these women have yet to discover their inner-beauty, self-value, and identity. Self-worth is the most important asset we own. When we value others, we experience a higher state of value within ourselves because self-value makes us fly. It grants us vitality, meaning, purpose, and self-confidence. Valuing others makes self-value SOAR. It invokes reciprocity and cooperation, while devaluing inspires resistance. Everyone is looking for something or someone. Kings, be courageous enough to search for and value your Queen. Queens, be patient enough to allow your King to discover you. A person who wants you doesn’t need to validate who you are. This month of love brings a valuable reminder of a true priority – You. Honor yourself and your present station in life. This is a time during which you should celebrate the real value of something you may have long taken for granted – your inner beauty. Question less and accept more of yourself. If you don’t honor your own priorities, attempt to identify and meet your own needs, and generally put yourself in a position of greater comfort, you will lose your ability to offer others the unique insight that you can supply only when you are secure – and strong. You are worth more than you realize.